Hi Everybody!! Has your Christmas been as hectic as mine? I have been running since the first of this month and don’t see things slowing down until maybe January 3 for five minutes.Of course, that does not include the new stuff that keeps popping up like things can when you have two elementary kids and two teenagers, but enough about me. On with the internet goodness. 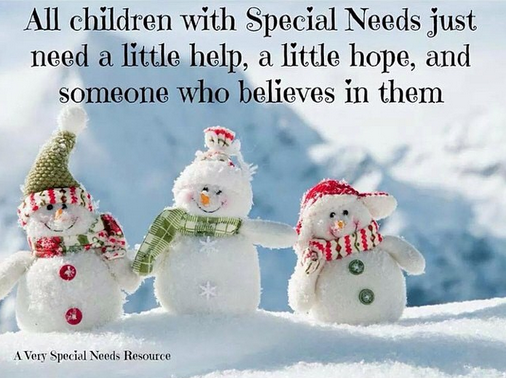 One of the biggest sources of inspiration for me are special needs kids. I have some in my family and they are some of the sweetest, strongest, most beautiful people on the planet. Nothing breaks my heart more than to hear of others attempting to harm them or take advantage of their sometimes trusting nature. This post by @funandfunction put a smile on my face. I have been playing with the idea of a European trip for a couple of years now. 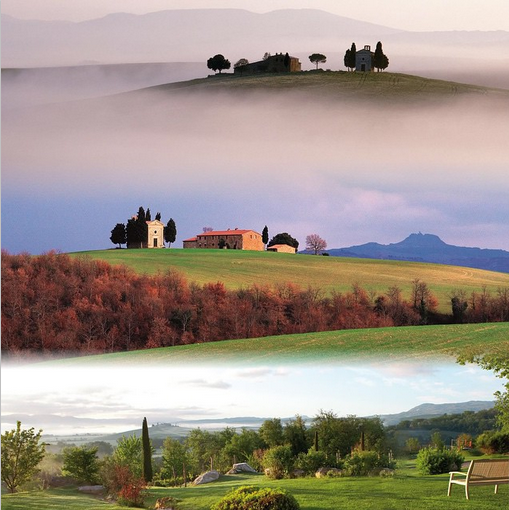 Roberto Cavalli’s pictures (@robertocavalli) from his recent travels to Tuscany definitely have put Italy on my mind. Having grown up in Louisiana, France definitely holds the most fascination for me. For some time, I ditched the idea, but 2014 was the year of living things I had no idea were possible so maybe 2015 will be the year of revisiting ditched ideas. In any case, it sure is beautiful. 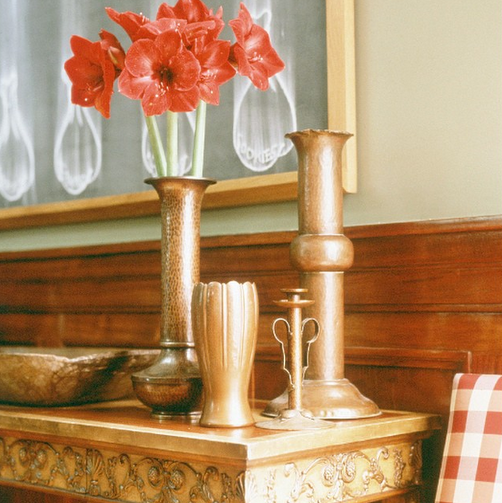 Sheila Bridges (@harlemtoilegirl) is one of my favorite interior designers ever. I love the way she uses color, classic and modern elements. She creates unforgettable spaces that are real and warm. She makes me want to make my home welcoming and elegant and fun at the same time. I have a lot of work to do. Art Collaboration Part 5 B – Embellishment with friends.